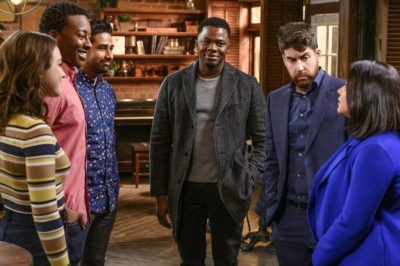 God Friended Me episode 18 review: Are Cara, Miles falling apart? Tonight, God Friended Me episode 18 opened the door to yet another God Account mystery, but also created conflict. 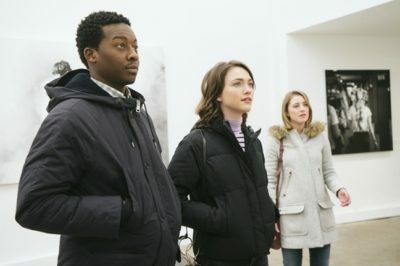 God Friended Me episode 15 review: Did Miles ask Cara out? 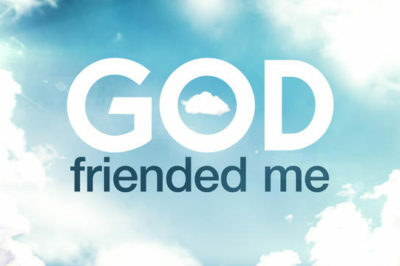 God Friended Me episode 15 told a story all about relationships, leading to something big for Miles and Cara. 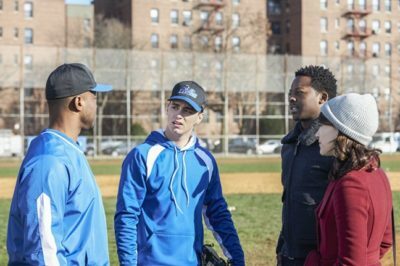 Tonight, God Friended Me episode 14 delivered you a great story that was all about baseball … and also all about Miles’ past. 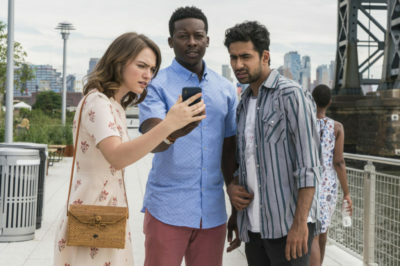 Tonight, God Friended Me episode 13 gave Miles, Cara, and Rakesh arguably its biggest challenge that they’ve taken on so far.